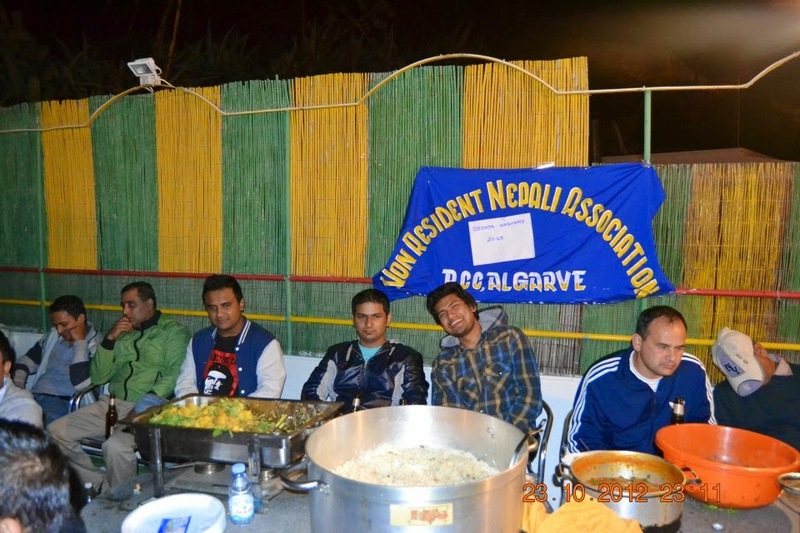 Nepalese in Algarve,Portugal is Going To Organise Dashain Special Program on the occasion of Dashain on Oct 2. Nepali art, culture to another, to observe the Nepalese Pranayam as Portugal algarbhama are active and N. R. N. A. With regional organizations to the Organising algarbha Pranayam. N. R. N. A. Regional organization, organized in Nepal to celebrate the great festival of Dashain, 2071 to celebrate ten Nepalese October 2 for all algarbha Bassini are juraudai time.